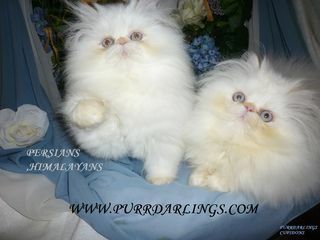 I raise and show bi-color Persians. 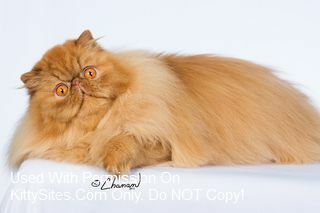 I breed for show quality kittens, but have pets available also. 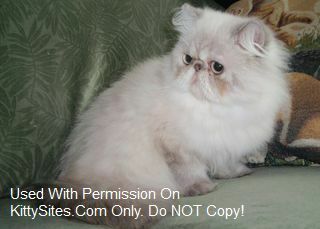 Feel free to e-mail me or call 785-246-2507. 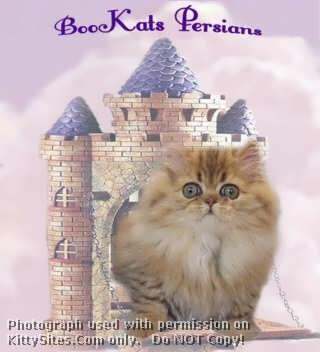 We are a small cattery near Gonzales, Texas on the Guadalupe River. 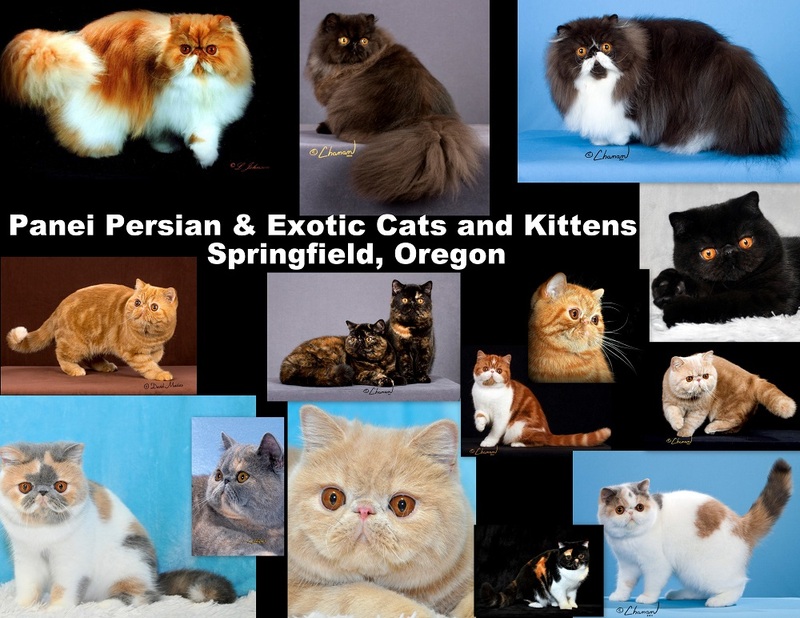 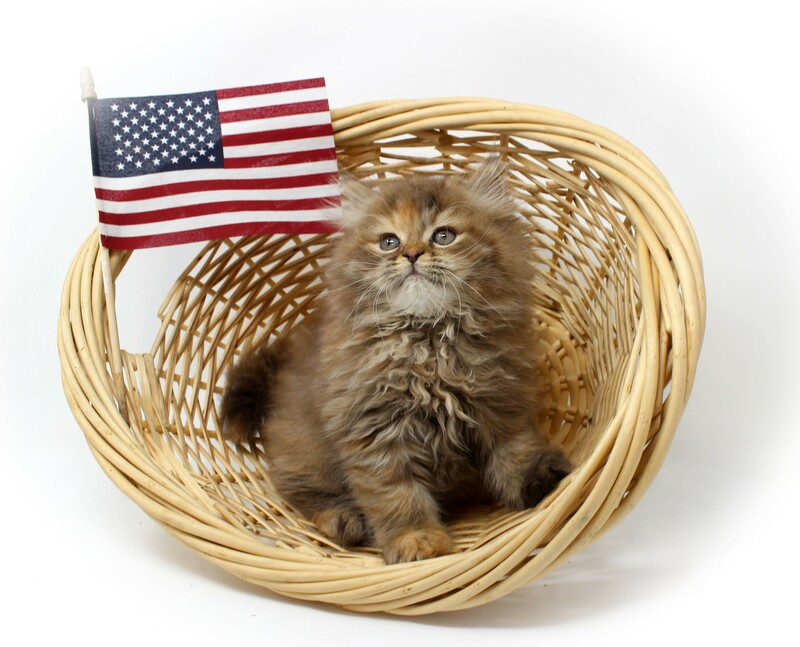 This cattery is home to CFA registered Persians and Himalayans that come from champion bloodlines. 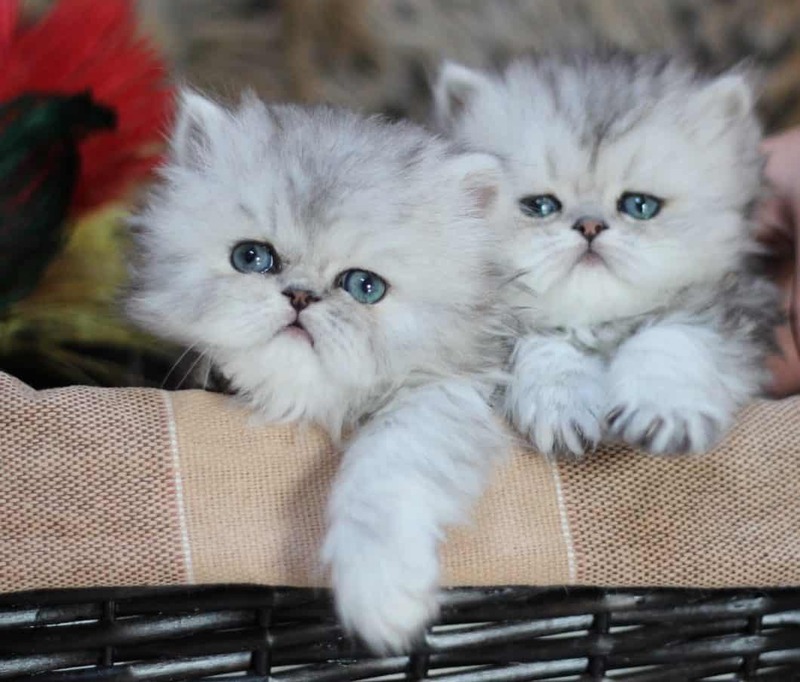 The kittens are raised in a cage less environment with both Queen and Tom in the home. 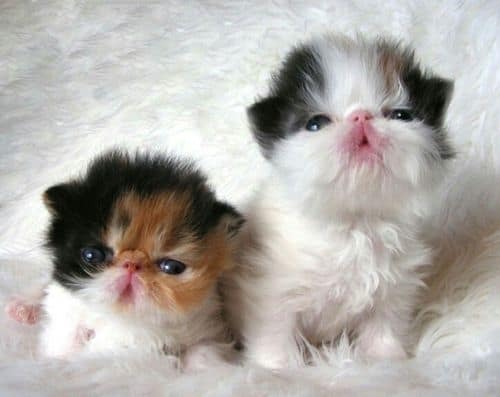 We are animal lovers first who believe in providing a warm and loving “first” home for our kitties. 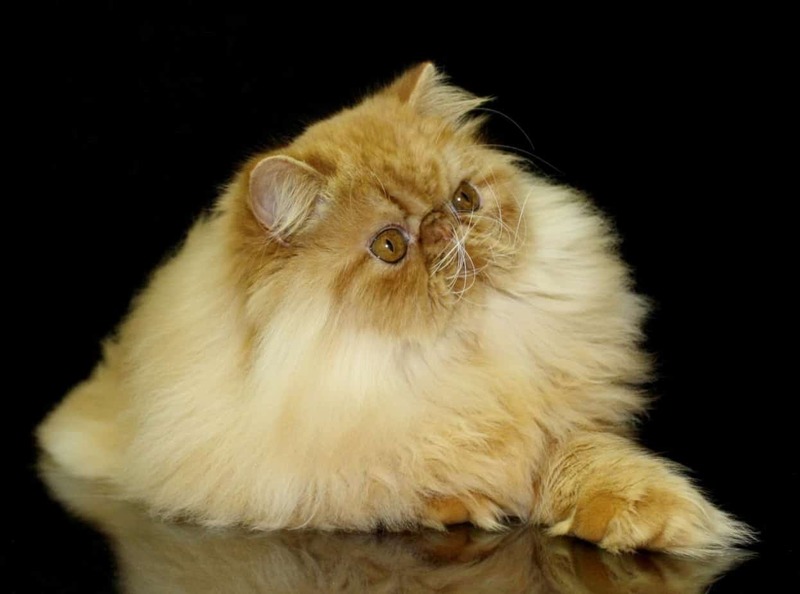 If you have ever had a Persian before, you know you cannot resist their sweet gentle nature. 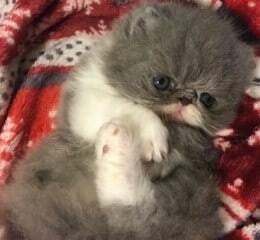 Visit our website to check on Available Kittens. 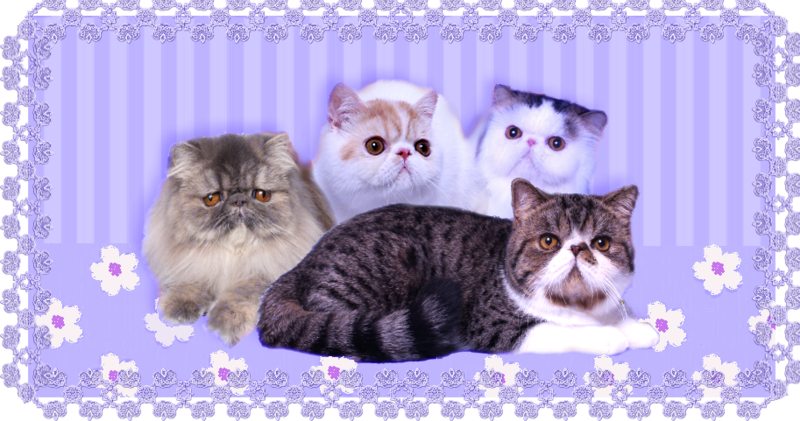 We breed Persians in the colors: chinchilla, shaded-silver, golden (shell, shaded and tabby) blue-chinchilla, blue-silver and bluegolden since 1979! 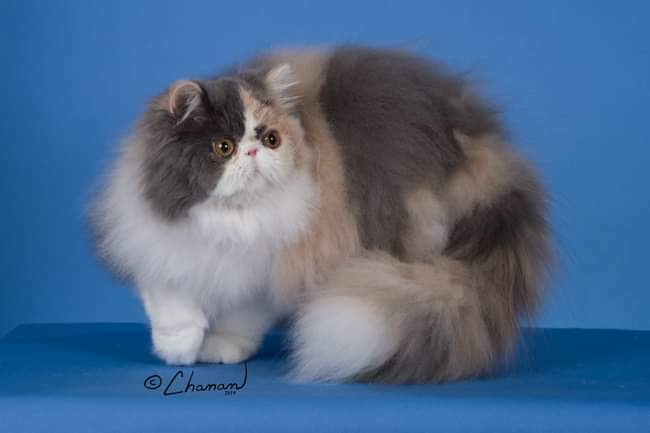 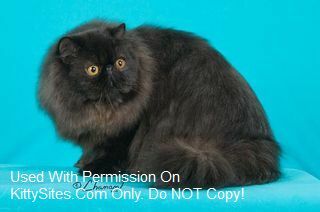 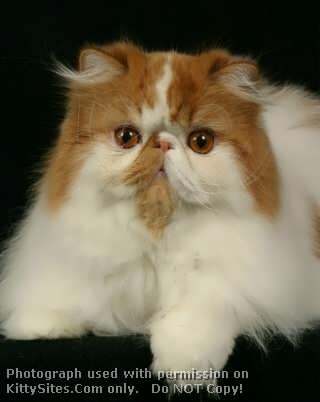 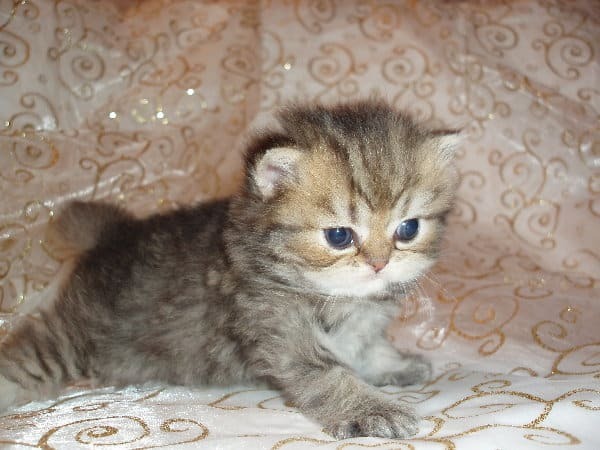 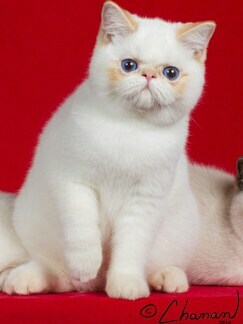 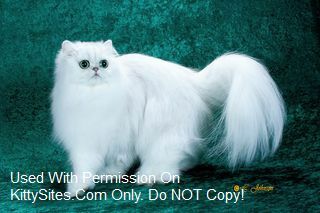 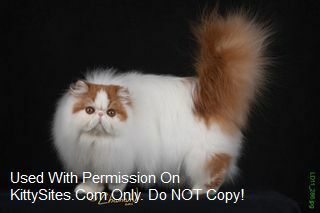 We breed cats of excellent type and eye-color to the CFA show standard. 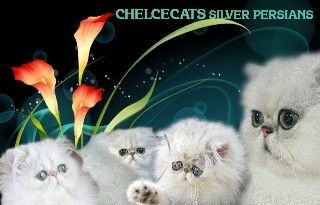 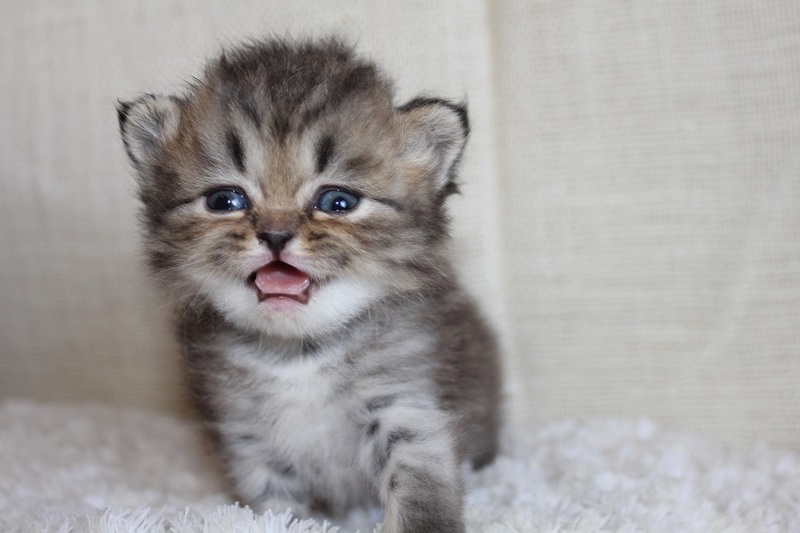 Federally License Veterinarian.. Small Persian Cattery specializing in Silver Persian Cats. 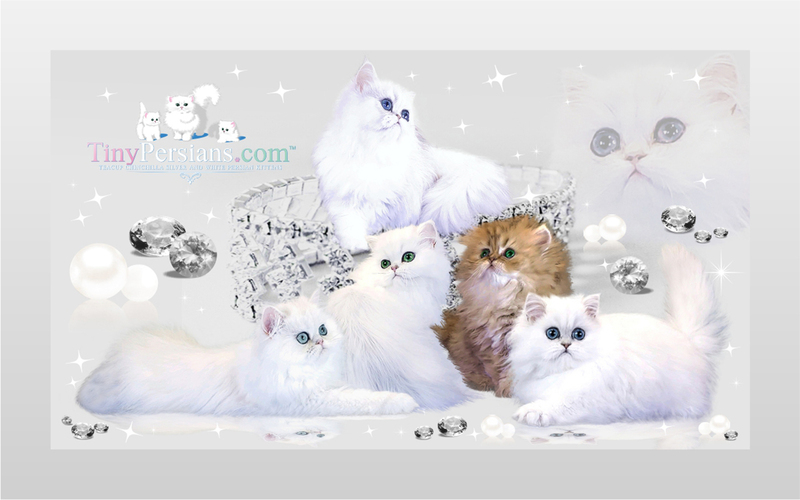 Kittens nurtured, loved, bathed, groomed, socialized, sweet, playful, long silky coats, turquoise, blue-green, emerald green eyes. 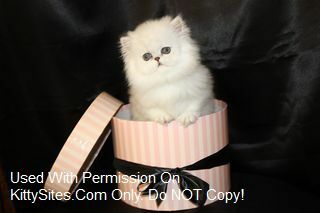 PayPal deposit ok. Ship Pet Friendly Airline-climate controlled. 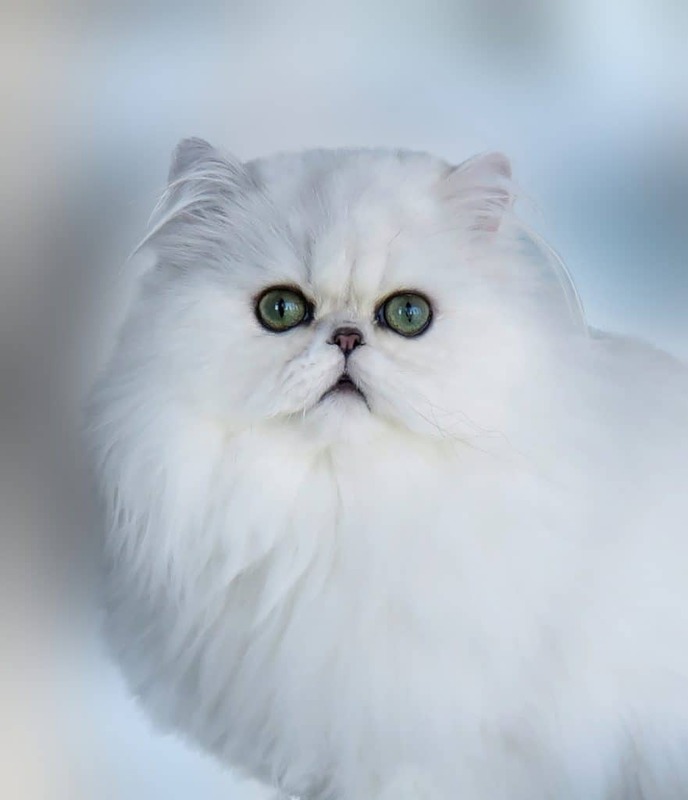 Steamboat Cattery is a very small CFA registered cattery located outside of Abilene, Texas USA. 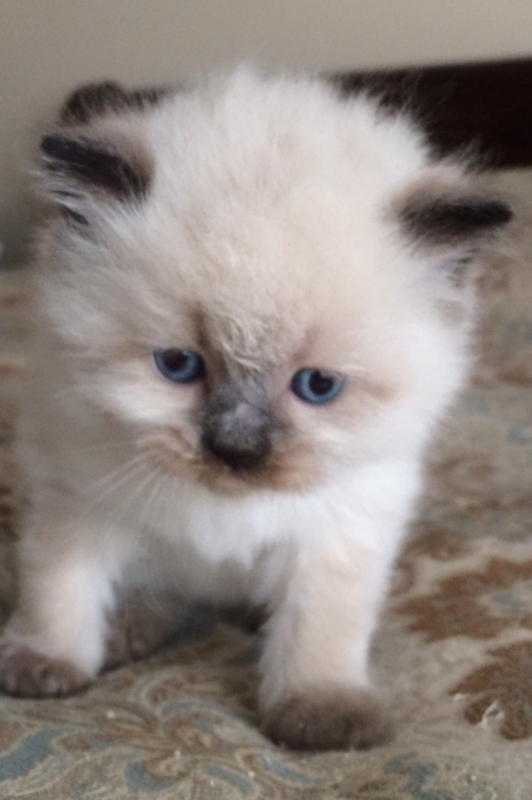 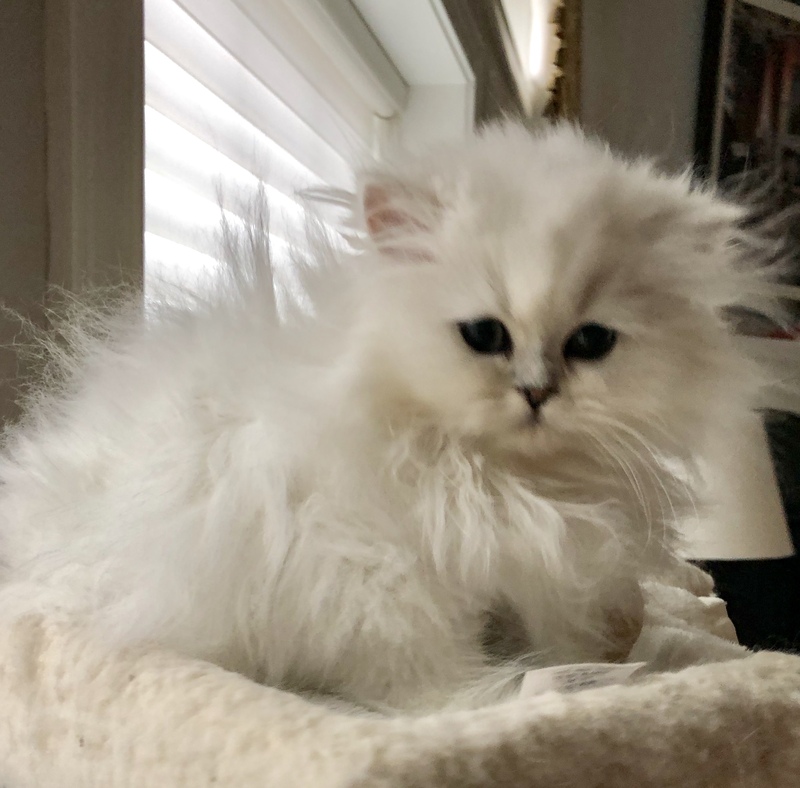 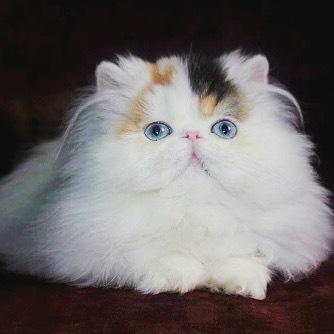 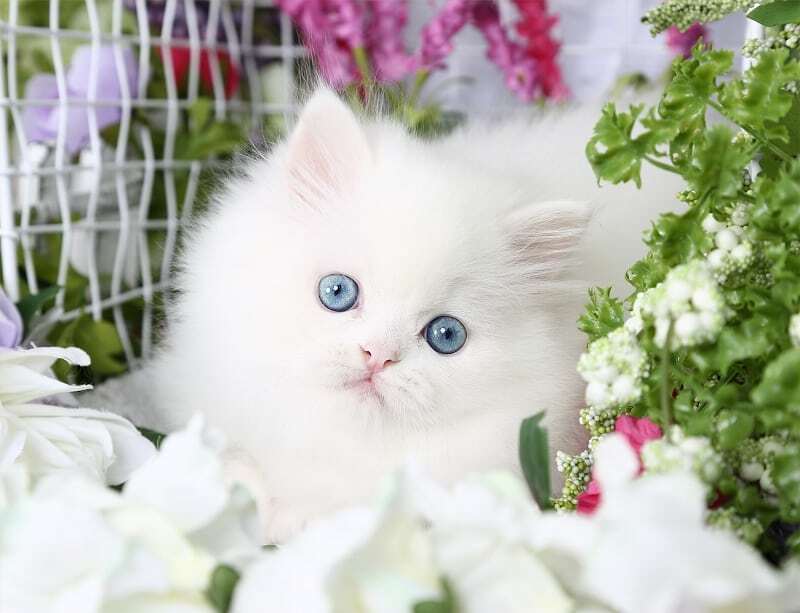 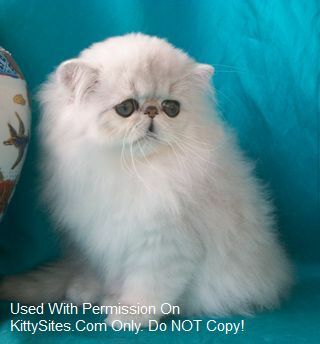 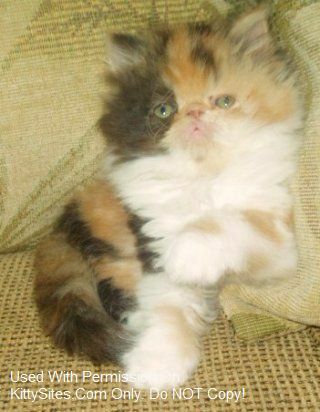 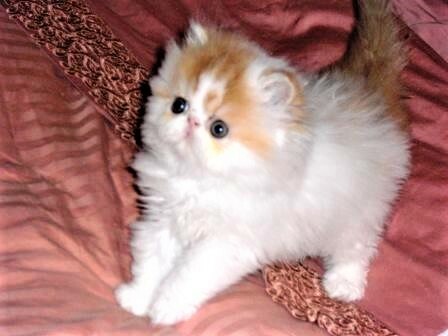 We offer high quality Persian kittens for sale to approved, loving homes, including the rare ODD EYED/BLUE EYED bicolor and solid white Persians. 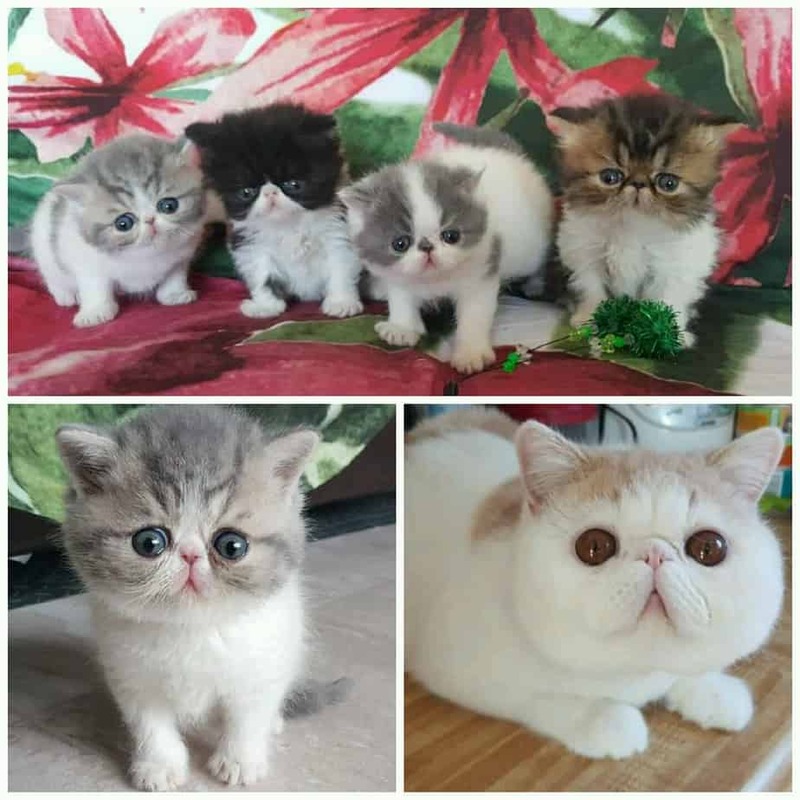 We have imported breeding cats from all over the world, bringing in only the best breeding cats in order to pass these lines on to our clients. 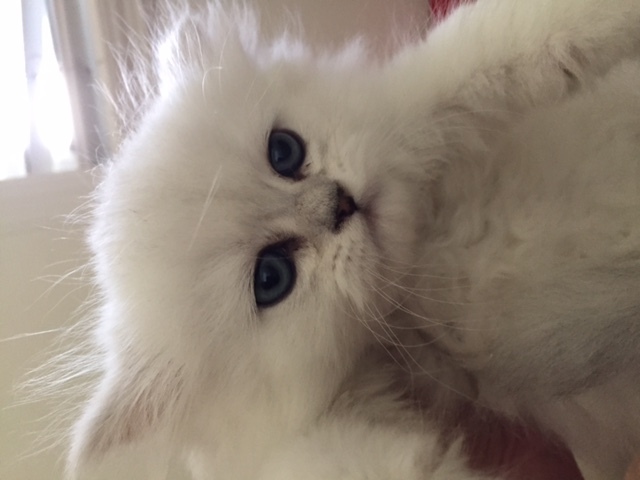 We always aim for CFA show quality kittens, but sell many to loving pet homes. 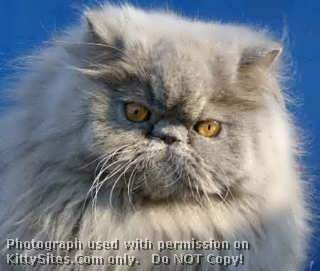 Catch us on the web at www.steamboatcattery.com, FB, Instagram @steamboatcattery, Twitter @SteamboatCatte1, or call/text 817-832-9432.